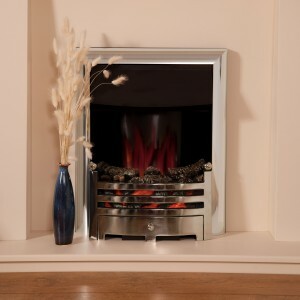 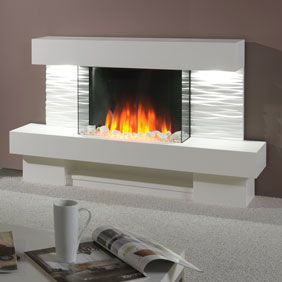 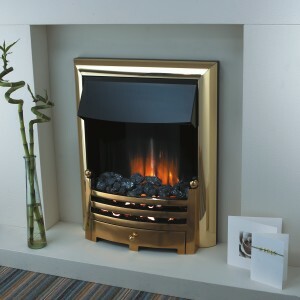 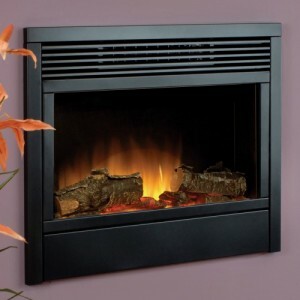 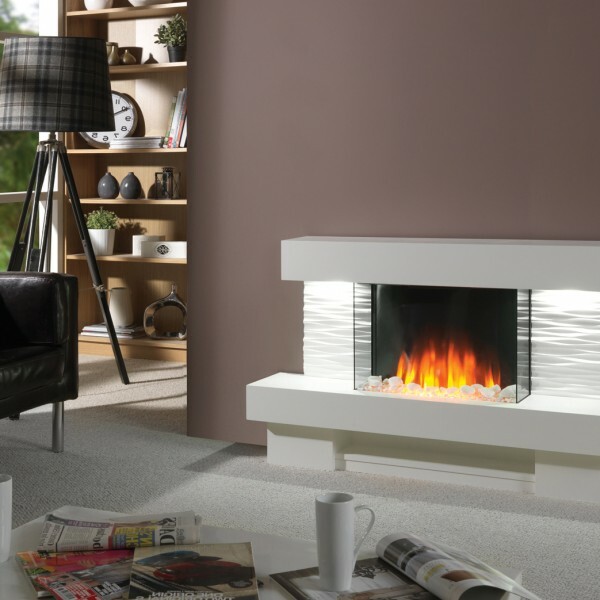 Categories: Contemporary Fireplaces And Stoves, Electric Fireplaces, Fireplaces, Fires, Flamerite Fireplaces and Stoves, Insets Fireplaces and Stoves. 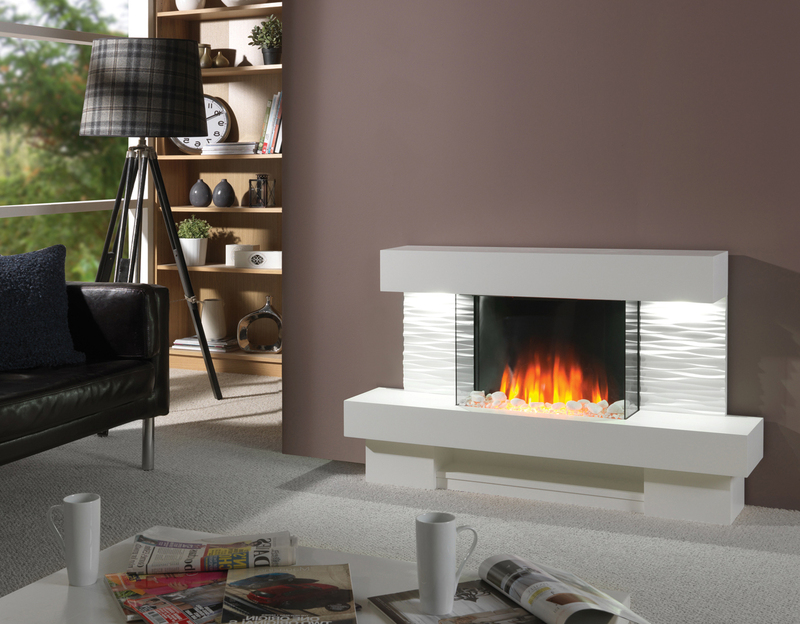 A breathe-taking floor-standing suite, the Ador electric fire comes with a Nitra Flame Curve flame picture, providing the room with a warm and energetic flame image in the middle of the fuel bed, and separate LED suite to light it, with an off/on switch. A wall hung variant is also available.